Stericycle today announced that it has ranked on Selling Power’s “50 Best Companies to Sell For” list. The company ranked 31 on the list, which includes companies of all sizes with sales forces ranging from fewer than 100 salespeople to companies with sales force numbers in the thousands. In 2018, Stericycle implemented more than 25 new training & development courses ranging from consultative selling skills to sales leadership college. 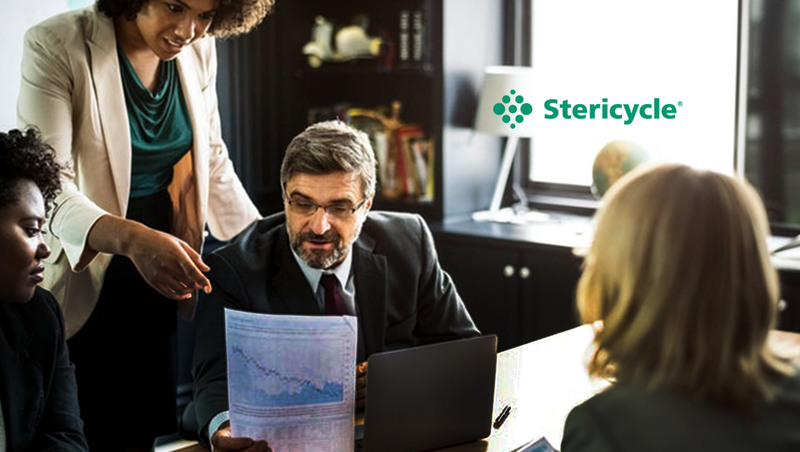 Through these courses, Stericycle has trained more than 350 sales team members, further proving Stericycle’s Selling Power rank in building a world class sales team.